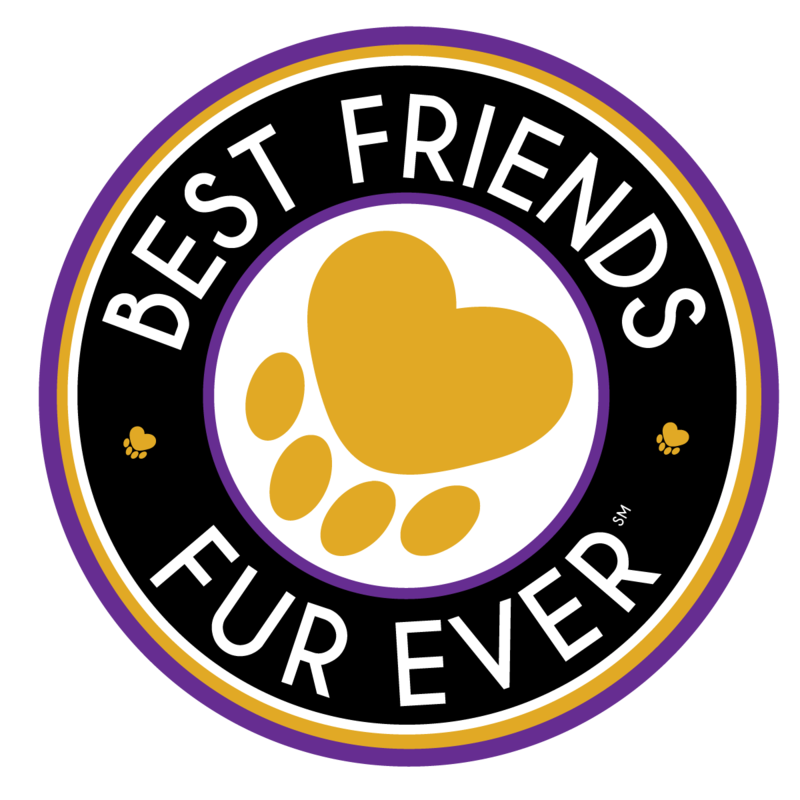 Best Friends Fur Ever is a place where your dog can socialize with other dogs and get lots of exercise during the day. Unfortunately, for many years we were not able to include all of our fur friends due to temperament, medical issue or age. We did not have the programs, support or space needed to accommodate all of our special friends’ needs. However . 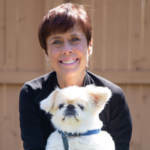 . .
We are excited to share that we have developed, through years of experience and research, a program that can confidently provide socialization assessment options for almost ALL DOGS. Most dog parents want their fur friends to be happy, have fun and socialize, rather than staying home in a crate or kennel all day waiting for you to get home. But for many reasons, some dog parents feel they cannot send their dogs to a daycare or boarding environment. #1 They feel their dog is too aggressive and can’t play well with others. #2 They feel their dog is too shy and timid to play with others. #3 They feel their dog does better socializing with people. #4 Their dog is too old or too young. #5 Their dog has special medical needs. #6 They were previously turned away from a program. 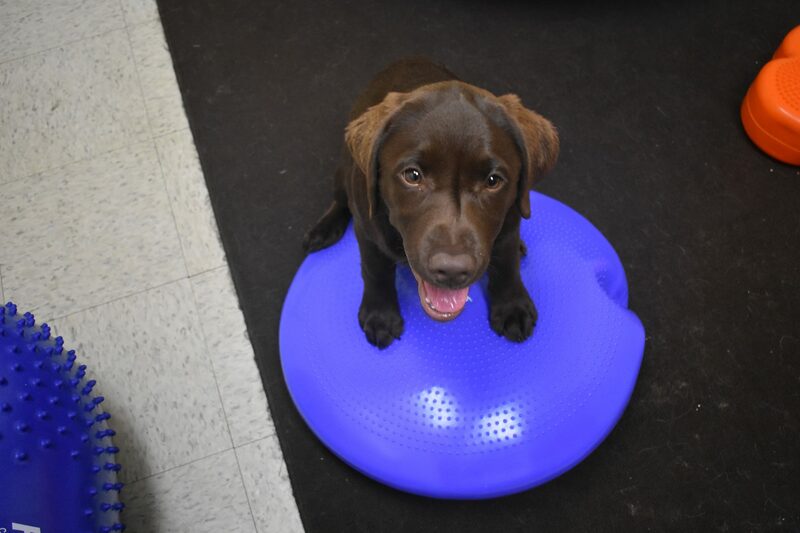 Whether your fur friend needs more of a one-on-one situation with walks, play activities and training or they like to play in a group setting with many friends, we have a group for them. We are proud to finally be able to include ALL our fur friends. Call us today for more information and see how they can now join in on the fun. ..she doesn’t back down. We have several family dogs who have been around each other for a number of years, and she needs to learn to socialize correctly with them. Does your training address these situations?